TATA sky is among the leading providers of cable services. TATA sky is most demanding DTH operators across the country. It has started its joint venture between TATA sons and 21st century fox. It is also the first Indian DTH operator, so as to provide 4 k definitions set top boxes to its users. 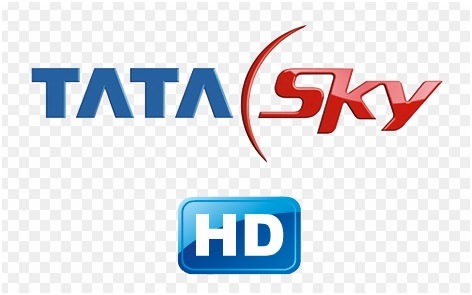 TATA sky offers its users with both standard definition as well as high definition variants to its users. It provides its users with several channels ranging from movies, entertainment, regional, kids, etc.